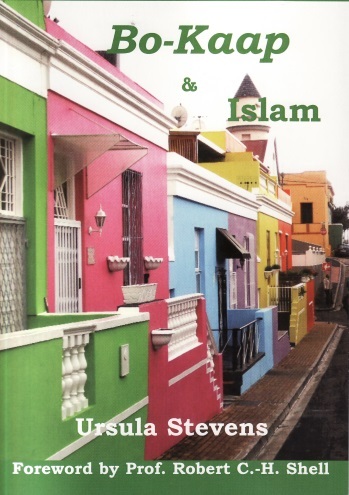 The book aims to achieve a better understanding of the history of Bo-Kaap and to discover how Islam and the first mosques helped shape the community. The author explains the function of a mosque; the meaning of Sunni, Shafee and Sufism and the similarities between the three Abrahamic religions, Judaism, Christianity and Islam. The arrival, growth and consolidation of the faith in the Cape are fully explained as well as the early history of the suburb’s ten mosques. The book concludes with a chapter on customs, the Muslim calendar, a glossary and basic greetings.